As 2019 approaches there a few big changes coming to Las Vegas Nightlife. Lucky for you, we here at Nightlife Unlocked keep our ear to the street and are ready to divulge all the things to look forward to in 2019. So here, in no particular order, are the three biggest changes coming to Las Vegas Nightlife. New smaller nightclubs are the future! It appears that the mega club boom is nearing its end. Only one mega club set to open in the near future, the rest are smaller more intimate venues. Think of Hyde Bellagio but with creative twists. 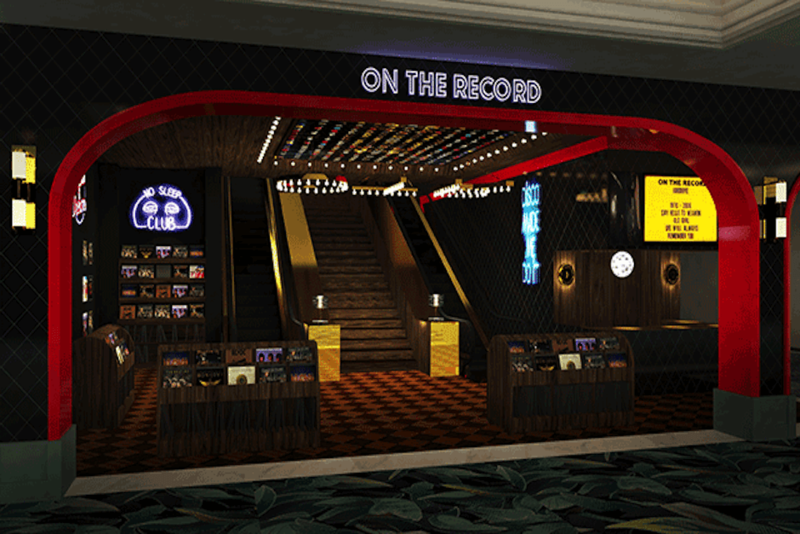 Already On the Record is set to open New Years Eve weekend. And it ushers in a more creative approach to nightlife in a smaller venue. Expect to see more of these in more resorts moving forward. With the continued success of Drais Nightclub/ Dayclub, more of the established nightclubs are trying to attract their own rosters of live performers. Already XS at Encore is attempting to strike a deal with superstar Drake for a long-term residency. Other non confirmed rumors include everyone from Bruno Mars to Lady Gaga. Regardless of whether any of these big names sign on, the live performer seems to be the general direction of entertainment in nightlife. 2019 is the year that many exclusive contracts with superstar DJ’s/ Entertainers are set to expire. That, of course, means that the nightclubs are going to scramble and lock them up for at least the next year or two. There are rumors of Skrillex and Alesso going to Palms. At the very least, many of these exclusive DJ residencies that have been going for the last couple of years will change. So don’t be surprised if Tiesto and Calvin Harris return to Wynn Nightlife (XS, Intrigue, Encore Beach Club) or if the Chainsmokers and Diplo end up at Hakkasan Las Vegas, Omnia Las Vegas, and Wet Republic.